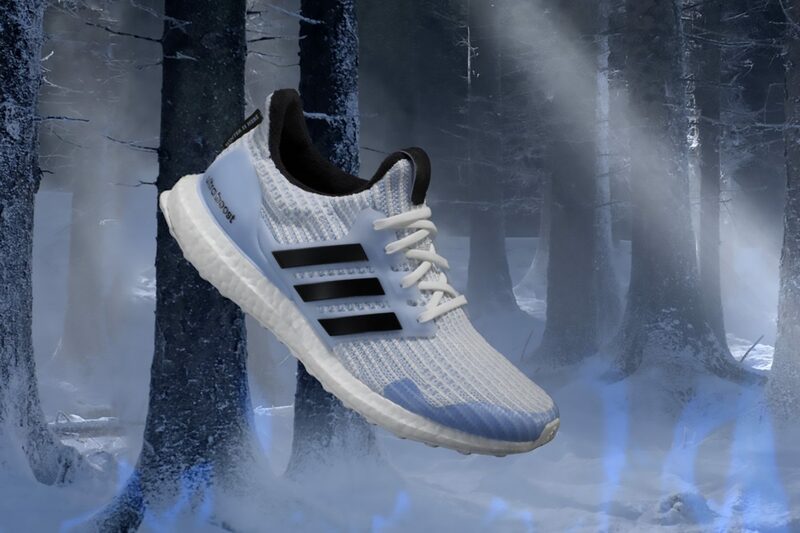 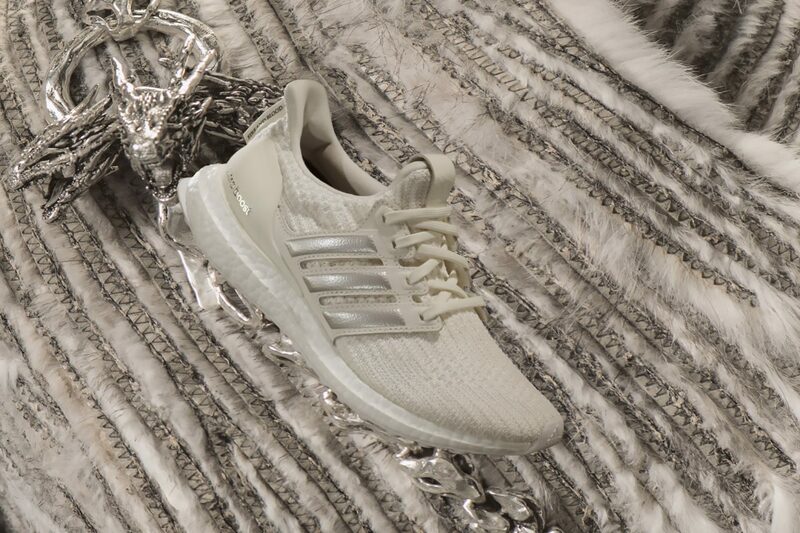 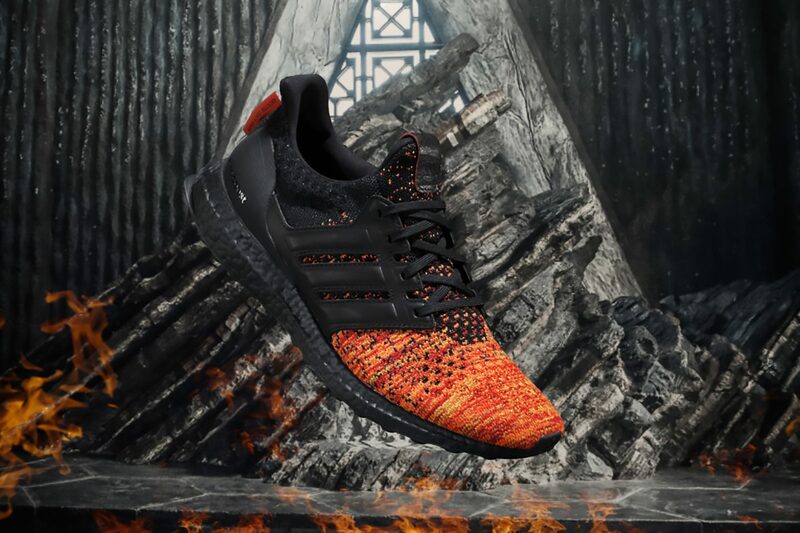 adidas has teamed up with the popular HBO series, Game of Thrones for their final season to release a collection of limited-edition Ultraboost inspired by the iconic houses and characters of Westeros. 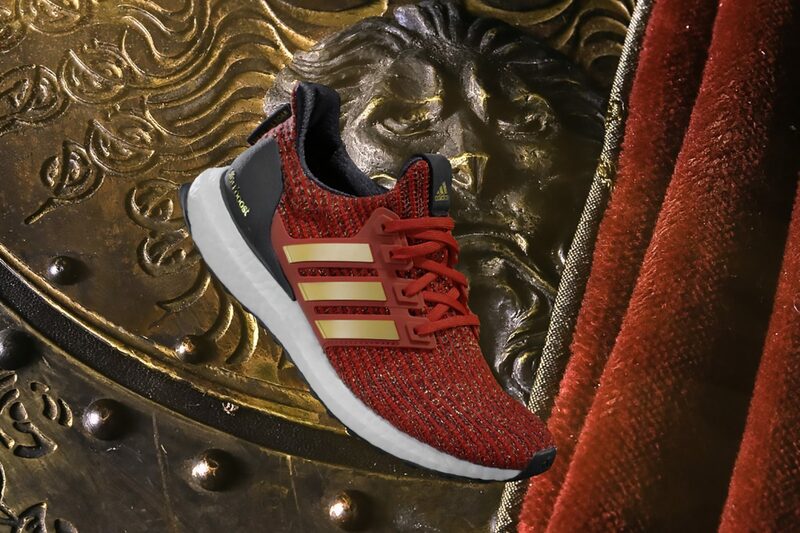 The shoes feature details that fans will appreciate from the faction’s sigil on the tongue and motto on the heel tag. 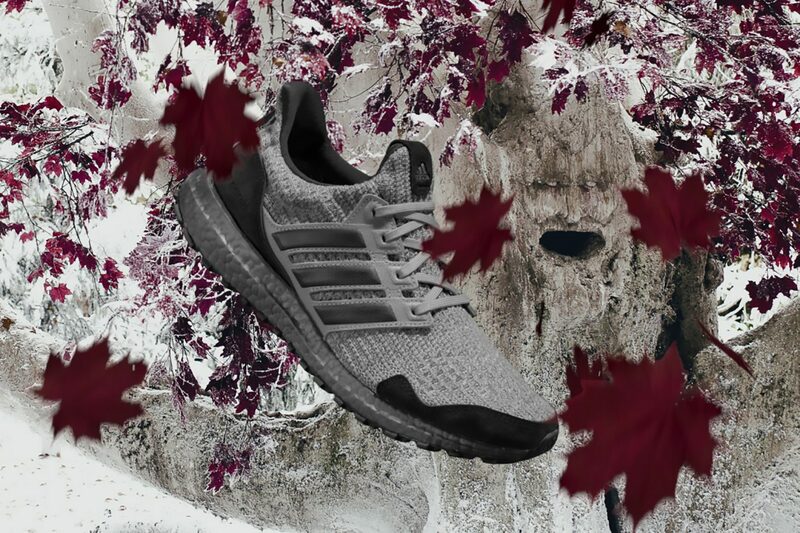 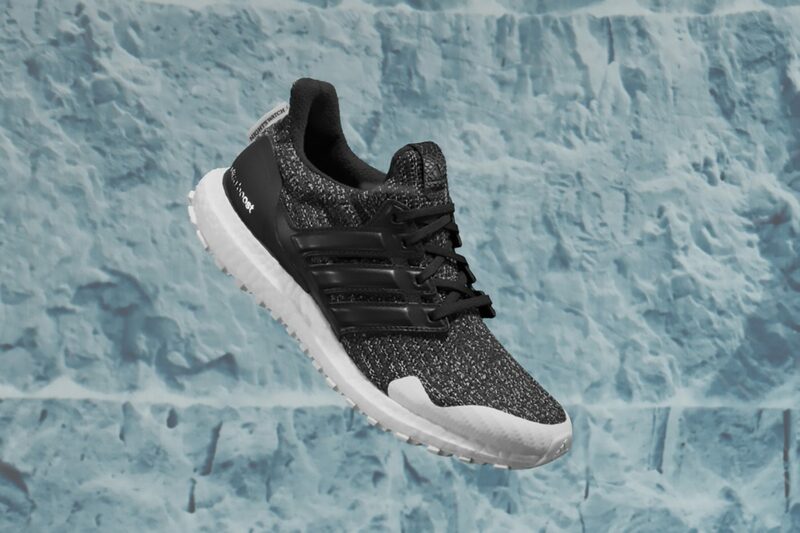 Each shoe features signature BOOST midsole technology and a Primeknit upper for lightweight performance.